No matter the size of your bathroom in need of remodeling, our experts are up to the task. 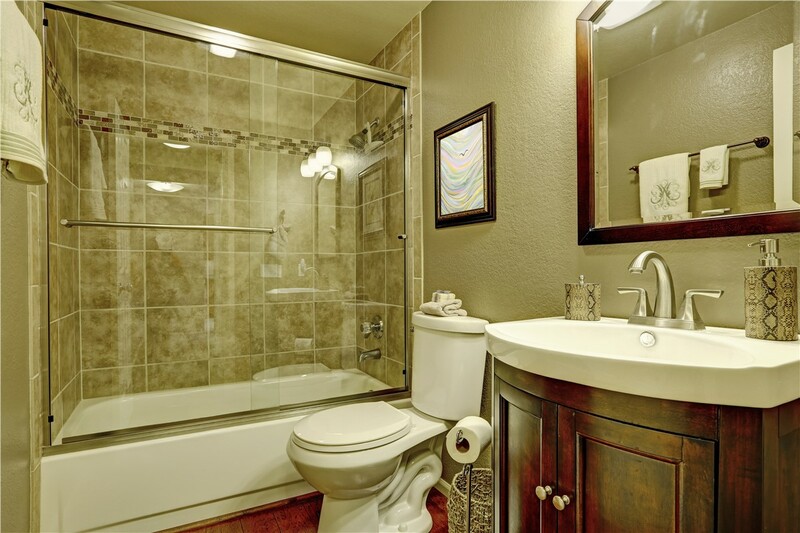 We offer exemplary one day bathroom remodel services to accommodate the schedule of any busy household. Affordable bathroom remodel is not just a dream when you work with The Bath Company. We are able to offer all of our valued customers a wide variety of bathroom remodeling services that are completed in just one day! Read on to learn more about our capabilities as a Chicago bathroom remodeler. 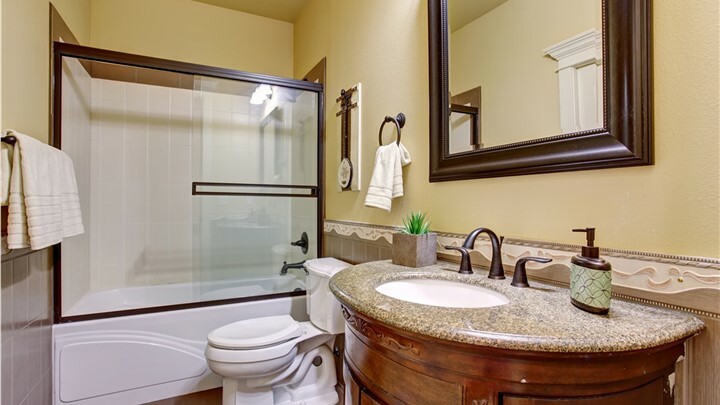 Our one day bathroom remodel will transform the entire look and feel of your bathroom. 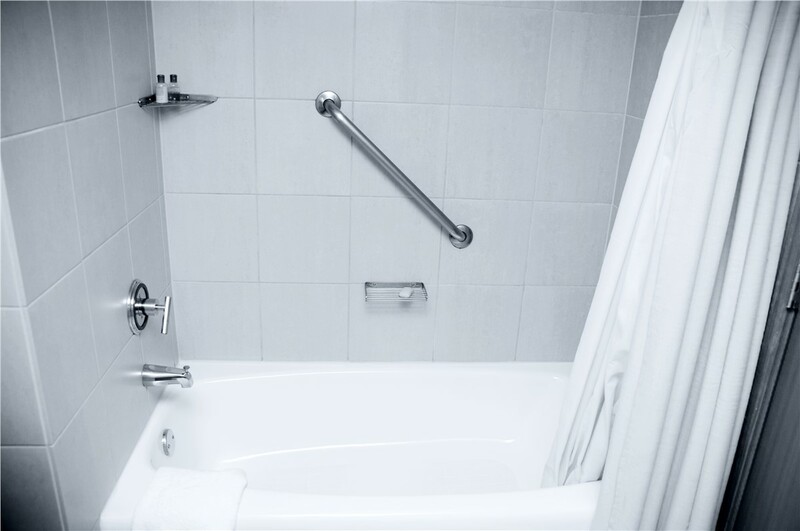 We can provide you renovation services like bathtub liner installation, shower repair, bathtub replacement, shower conversion, and so much more! 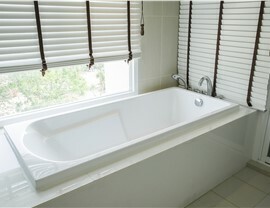 Our affordable bathroom remodeling is achieved by focusing on the focal point of your bathroom, the shower or bathtub. 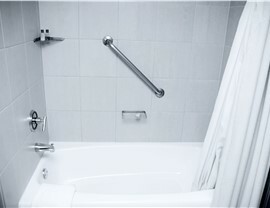 We efficiently and carefully will replace or repair your existing shower to provide you with a brand new bathroom. A small-scale bathroom remodel can provide a great return on investment for homeowners. You also get to enjoy the luxuries of a brand new bathtub or shower within just one day. 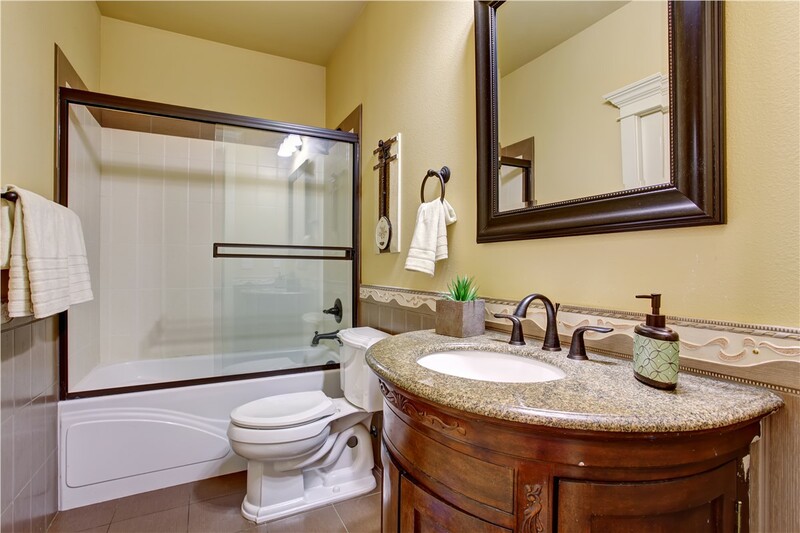 Improve the look and feel of any bathroom with a remodel from Tiger Bath Solutions. 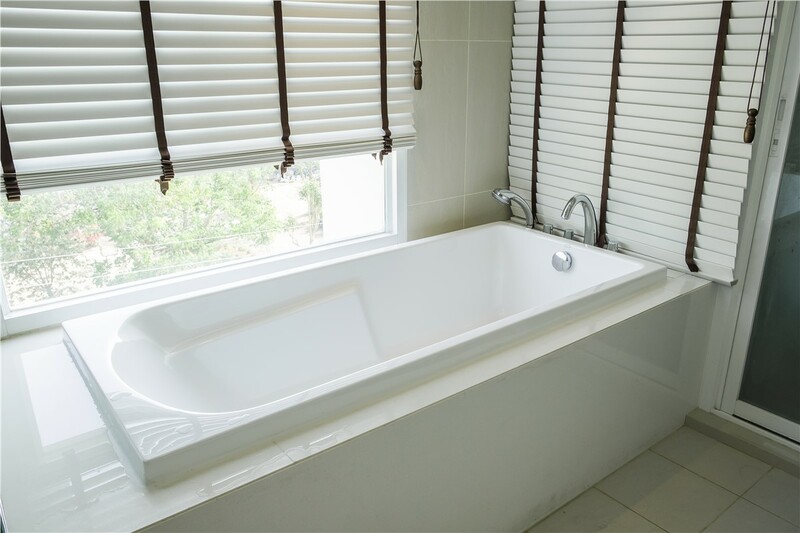 Call Tiger Bath Solutions today or fill out our online quote form to schedule your in-home one day bath remodel consultation. 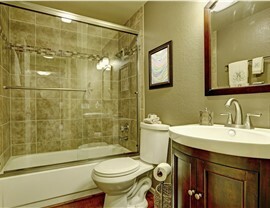 We offer affordable bathroom remodeling for households of all types. Don’t spend another day in your outdated bathroom!